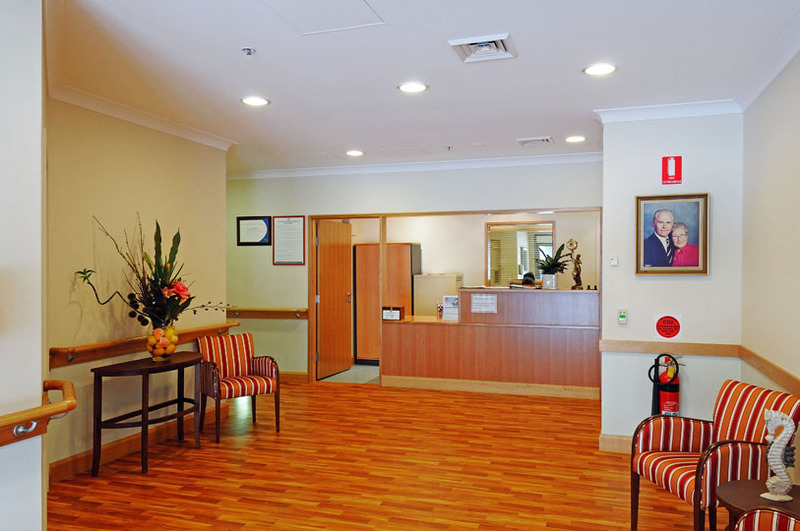 The project consisted of 2 major stages both with separate contracts. 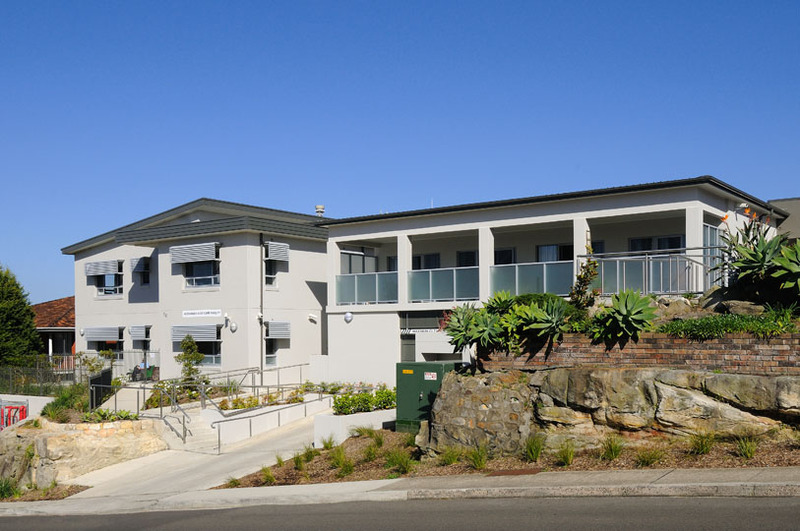 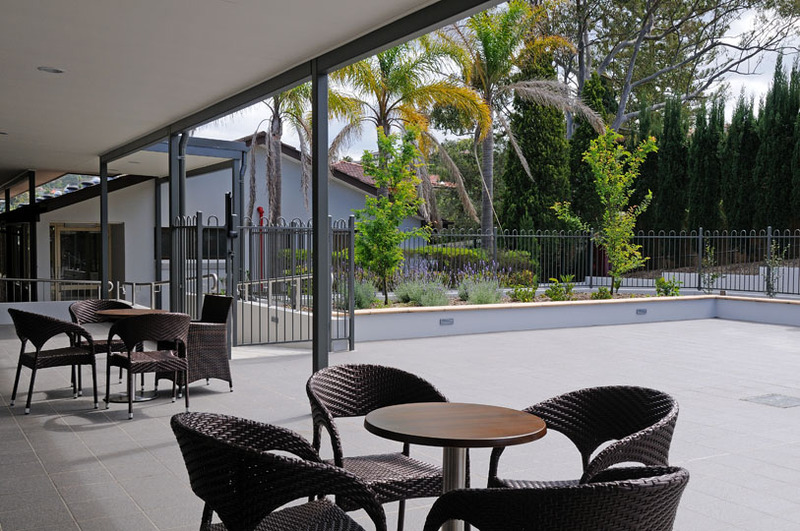 Stage 1 works comprised the construction of a 42 bed aged care facility within a 3 level structure, including demolition of the existing facility, substation installation, lift installation, rear driveway construction as well as the commercial kitchen and laundry. 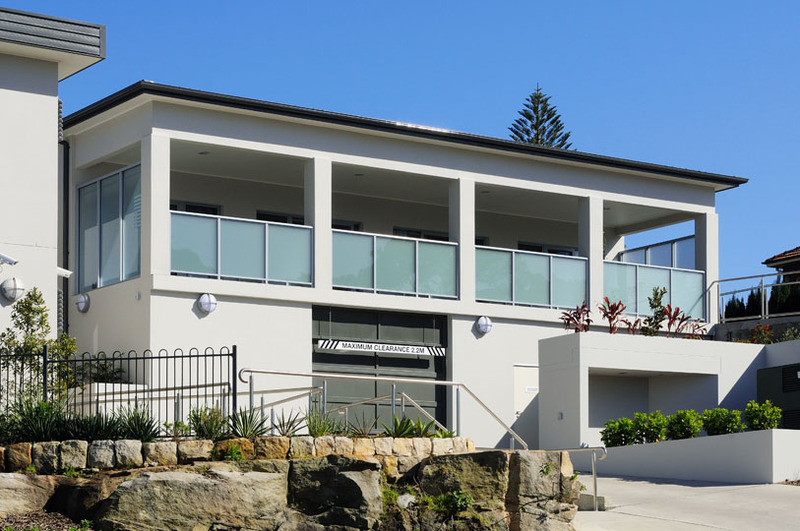 After stage 1 was handed over the residence moved into the new building so work could commence on stage 2. 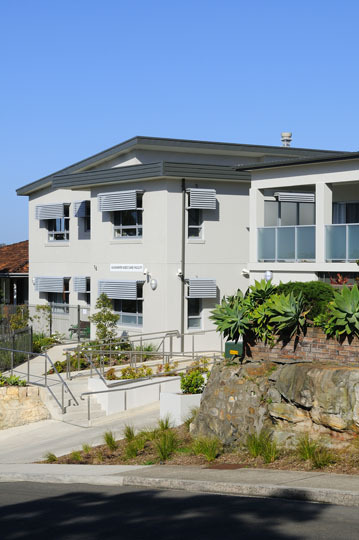 Stage 2 involved the demolition of an existing aged care facility, external carpark, landscaped courtyards, service work to 12 individual units and the construction of a new 2 level 15 bed aged care facility. 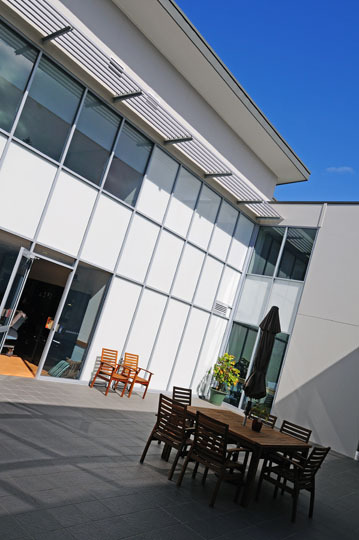 The 2 different stages were designed so that on stage 2’s completion connections were made to stage 1 so the building operates as one facility.